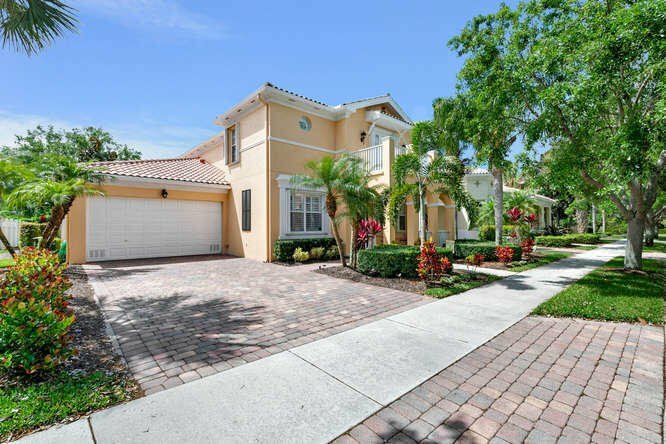 Pristine DiVosta ''built-solid'' 2-story 5 BR/3.5 BA home w/ almost 3,000 sf living space. 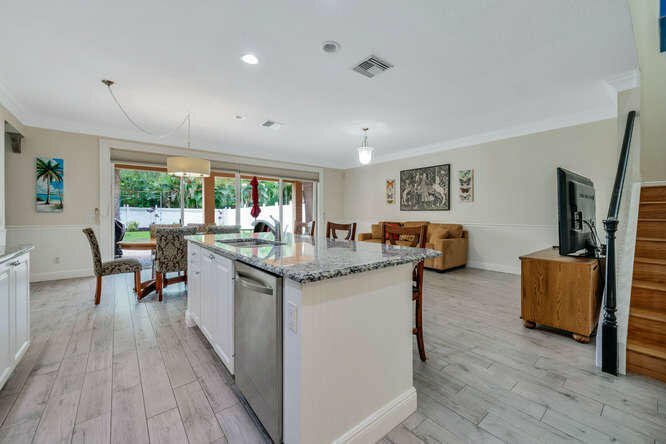 Immaculate bright home w/ contemporary white kitchen, granite counters, SS appliances, & gorgeous wood-like tile floors. 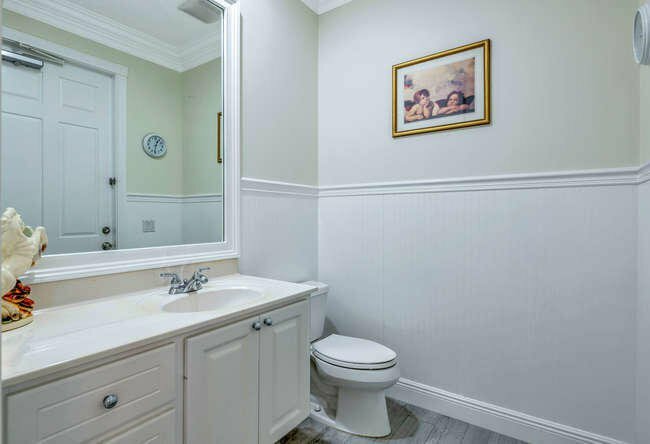 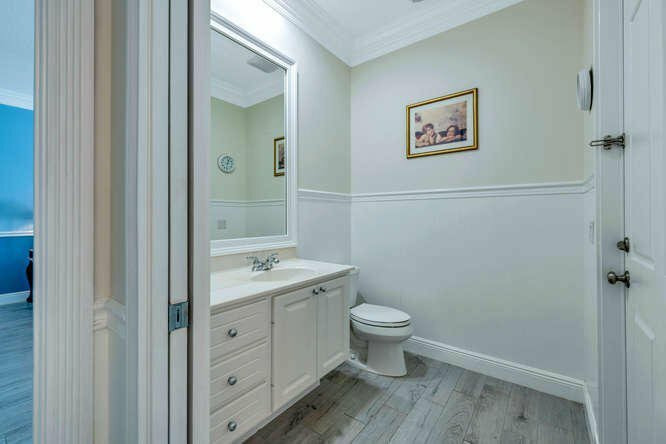 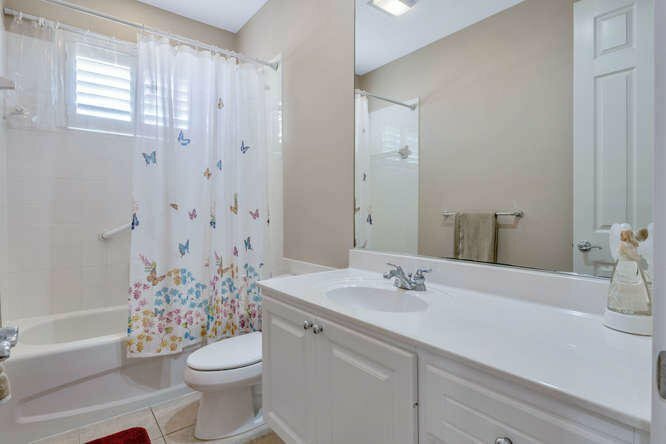 HUGE, private Master Suite downstairs w/ separate tub & shower + dual sinks. 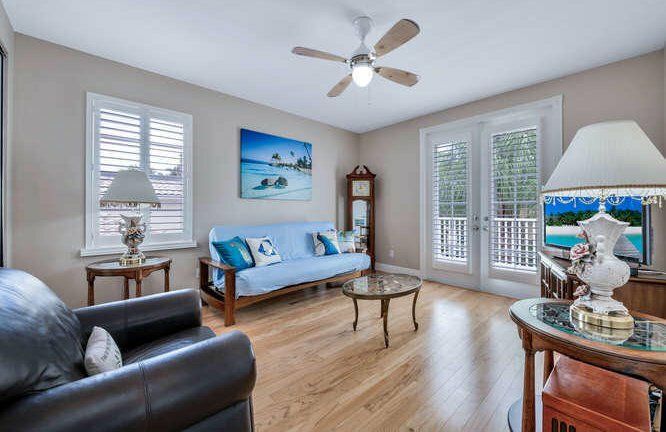 Architectural details abound - Plantation Shutters, Chair Rails, Crown Molding, etc. 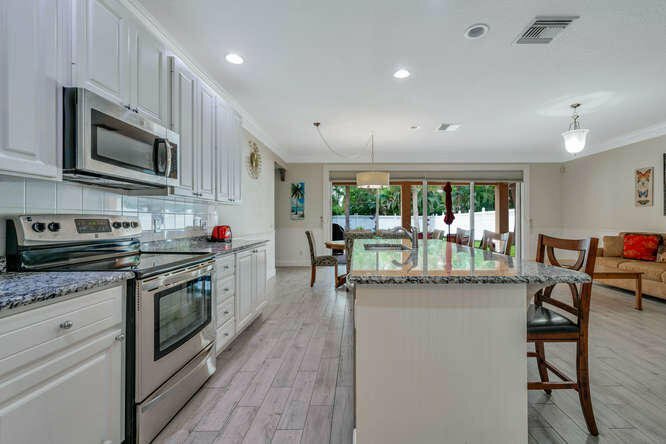 2016-2017 A/Cs, generator hookup. 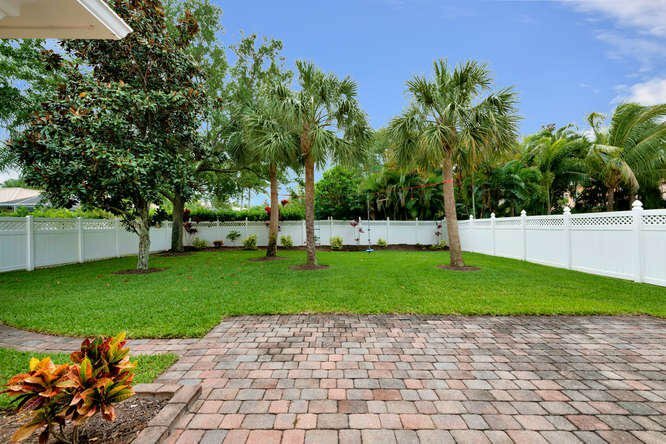 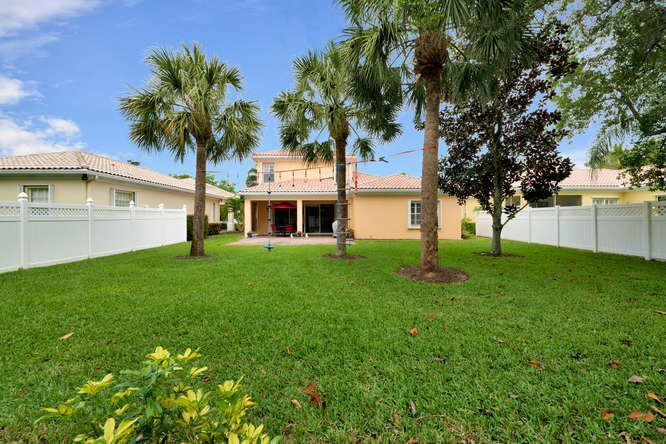 HUGE fully fenced yard is a tropical oasis w/lush landscaping & extended patio to enjoy the Florida lifestyle. 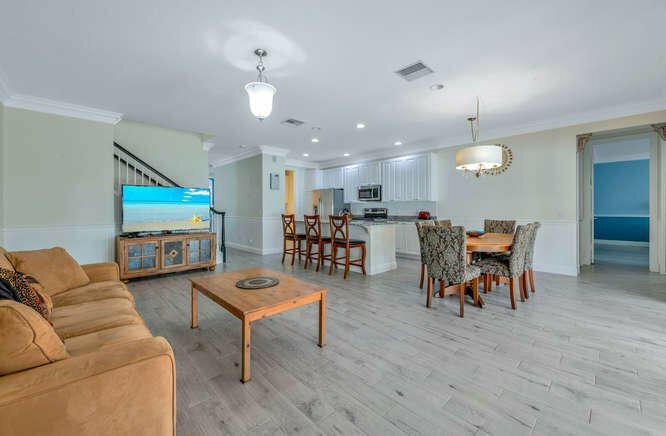 Tuscany at Abacoa is a very popular community where residents enjoy amenities such as: heated pool, fitness center, playground, nature trails, a community clubhouse and community events throughout the year. 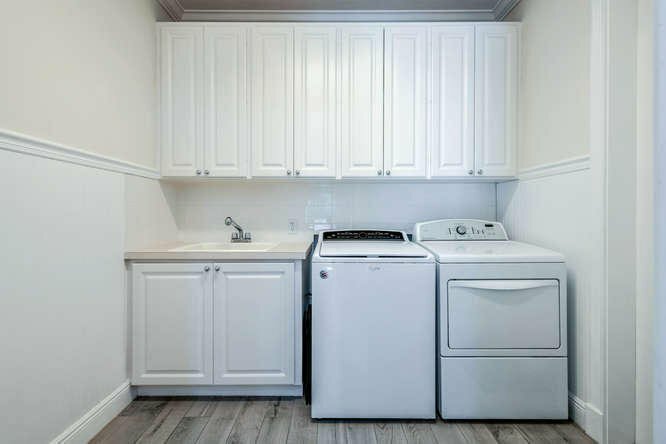 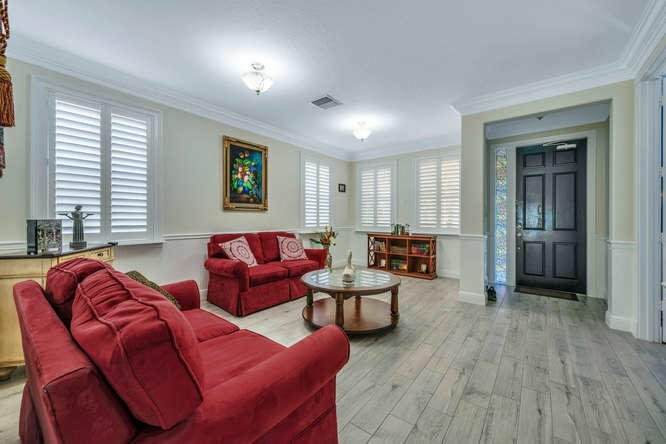 Move-in ready - waiting just for you! 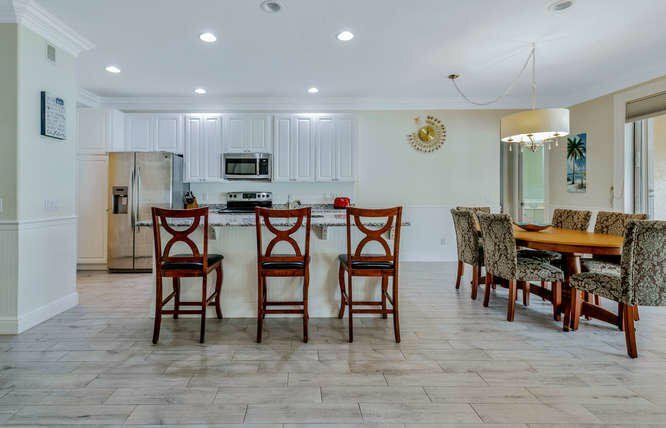 Don't miss this terrific home!! 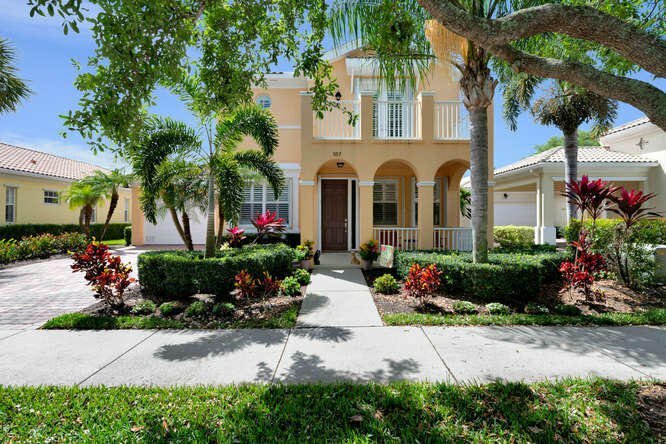 Tuscany's HOA Dues cover Hotwire Fusion cable and internet - Internet and extended cable including HBO. 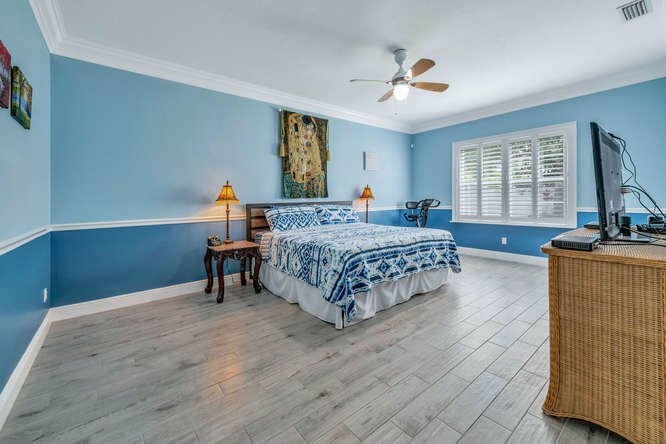 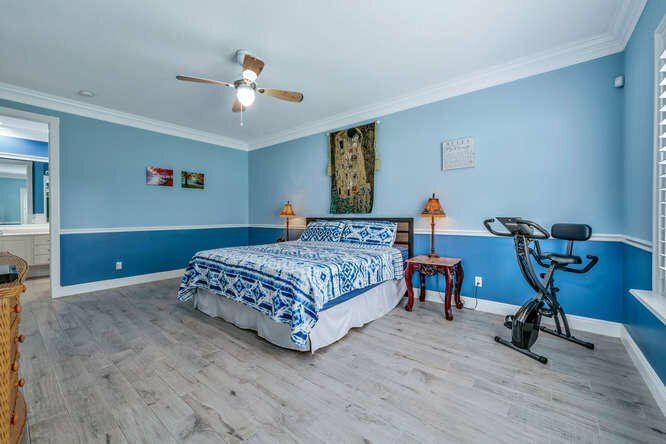 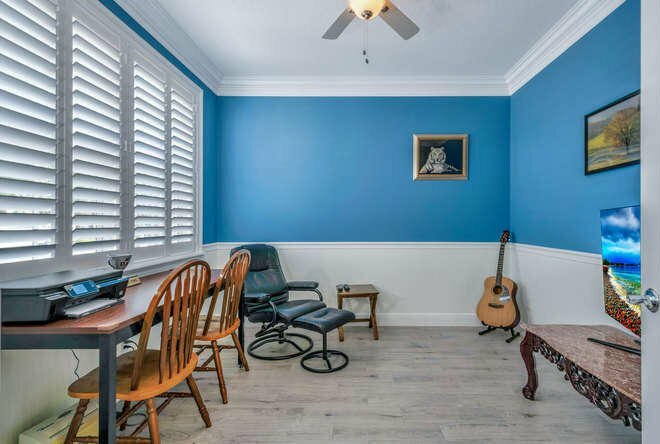 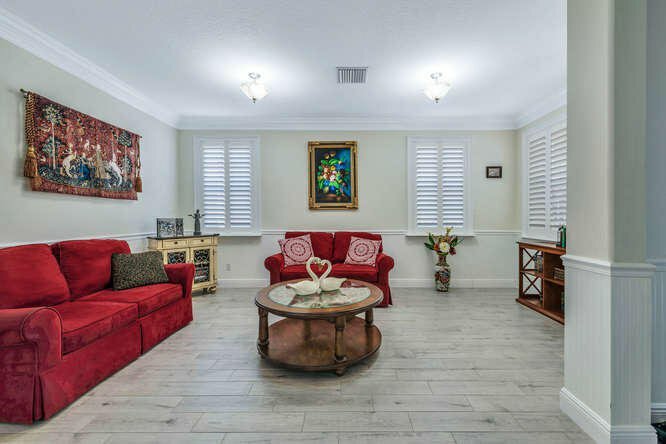 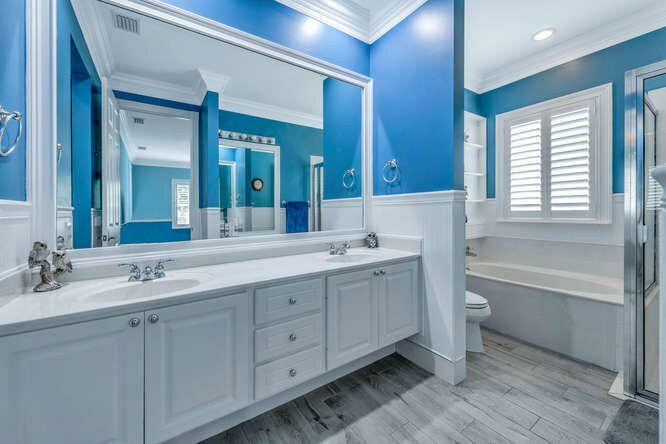 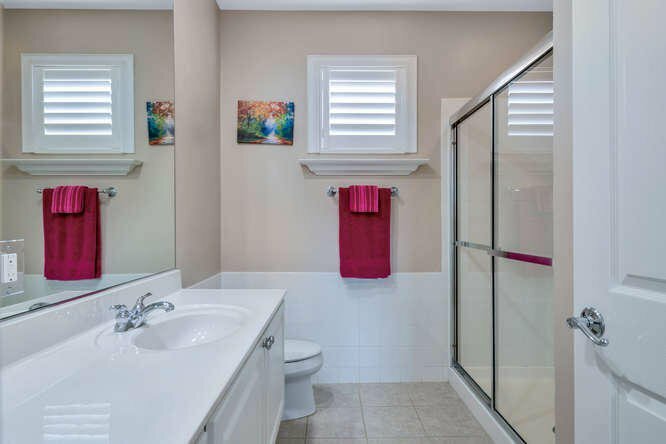 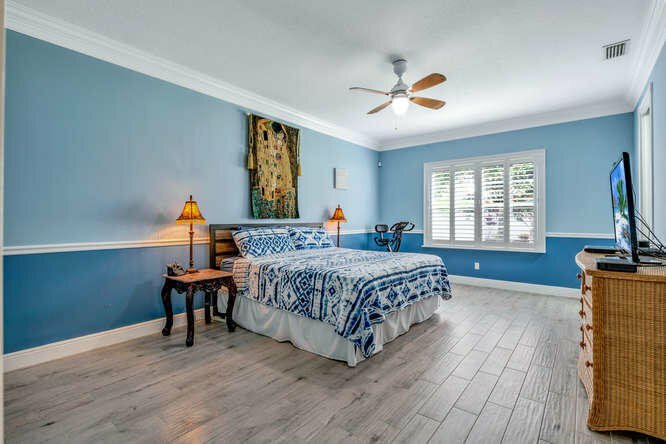 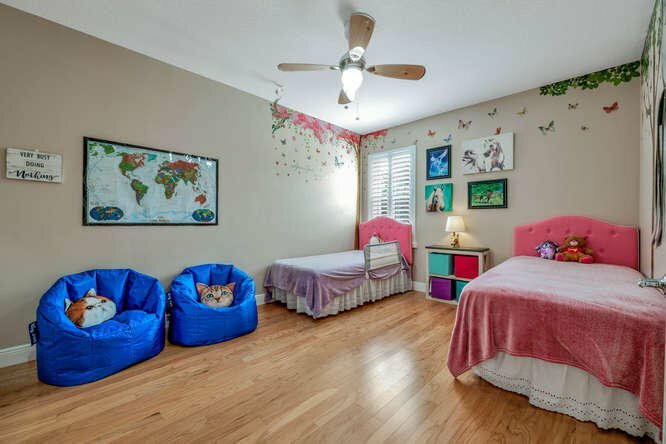 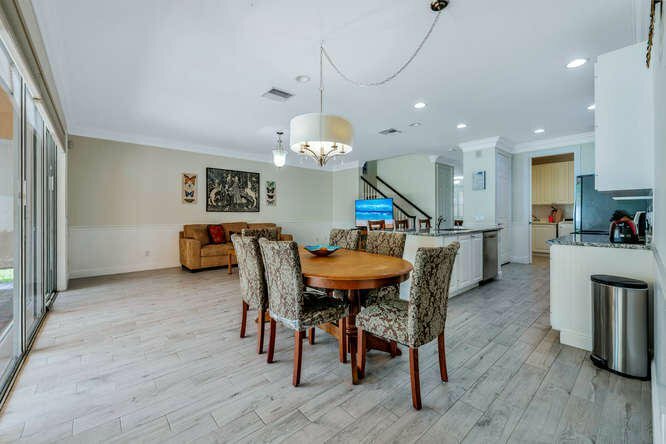 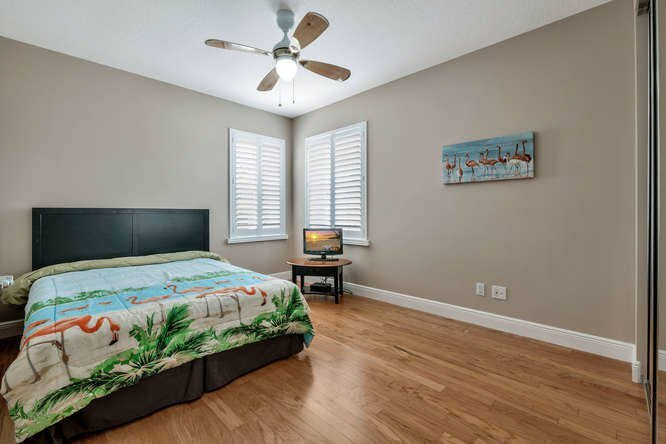 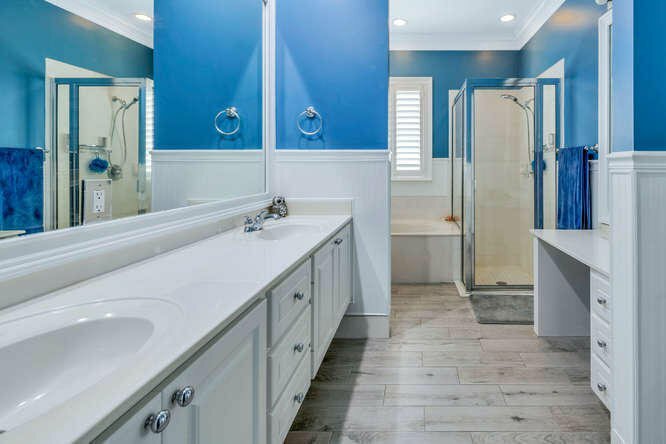 Excellent schools, prime Abacoa community, minutes to Jupiter beaches and Atlantic Ocean, walking distance to Roger Dean Baseball Stadium, Downtown Abacoa with dining, shopping, golf, tennis, and top area employers such as United Technologies, Scripps and Max Planck. 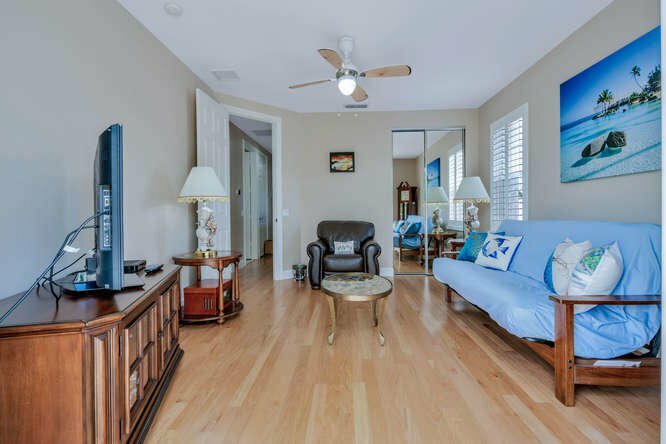 Just 15 minutes to PB International Airport, downtown West Palm Beach and all that Palm Beach has to offer.